The new year is the perfect time to start those pesky home improvement projects you’ve been putting off forever. What better way to start off fresh and determined than by checking some things off that do-do list? One of the best ways to refresh the looks of your home – without executing a major home overhaul – is to replace your blinds! This might seem like an unimportant item to replace, but a new and modern set of blinds could make the whole room look brand new again. Here are a few reasons why you should update those blinds after the ball drops on New Year’s Eve. Blinds are one of those household pieces that never seem to get replaced. Couches come and go, rugs are torn out and replaced, but the blinds stay. If that’s the case in your home, it’s likely that your blinds are in need of an update. Despite our tendency to keep them, blinds don’t last forever. Check yours out for signs of wear and tear. 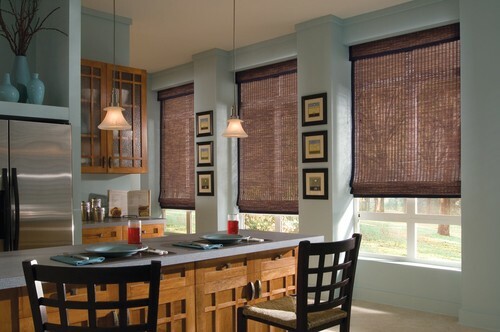 Like we mentioned above, replacing outdated-looking blinds is a great way to refresh the whole aesthetic in a room. Don’t spend thousands of dollars redoing everything – pick out a modern set of blinds that will catch every visitor’s eyes. As blinds age, they become harder and harder to operate. Maybe they don’t rise and fall as easily as they used to, and you find yourself fighting with your blinds every time you want to let a little more or less light in the room. Don’t fight with them – replace them! It’s a new year, so add new blinds and make your life a little bit easier! Perhaps you’ve already completed the room update mentioned above and now the old blinds no longer match the look? Don’t simply “make do.” Blinds that don’t match a room tend to stick out to you and to everyone that walks by. 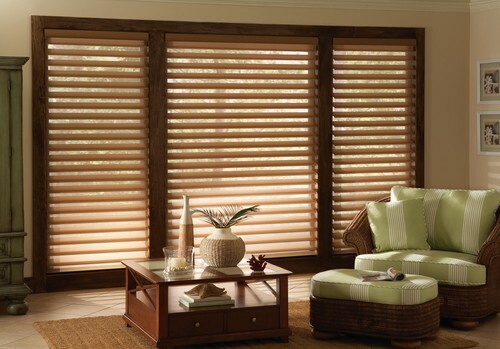 Adding new blinds can complete the look of your room and make it more pleasing to the eye. Besides wear and tear, blinds are typically subjected to an enormous amount of sunlight during their lifespan in your home. That also often means sun damage and bleaching. If your previously dark blinds are looking a little sun bleached, it might be time to get some new ones. Replacing your blinds is one of the simplest, yet most convenient ways to add comfort and convenience to your home. Our broad range of products can meet your specific aesthetic preferences and room needs, and we offer free in-home estimates to help you decide on the right blinds for you. Learn more by giving us a call today at 561-368-5322 or stop in and see us on Oak Circle in Boca Raton today. What would you like to receive more information on?